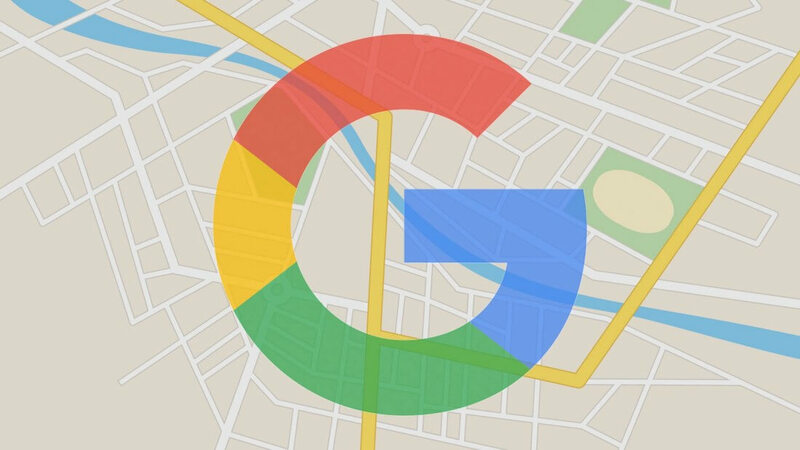 If you prefer Google Maps for the many extra features it sports but ultimately prefer to use Waze due to its incident reporting feature, Google could be looking to get you to switch now. Some Google Maps users seem to have become Google's unwitting feature testers. The users in question are beginning to see an incident reporting feature in the app. From the information we've gathered so far, the function seems to be limited to road work for the time being. Users seem to be able to report road or lane closures; other travelers can update the information if they pass through the area. These travelers will be given the option to answer yes, no, or "not sure" when the app asks them if a slowdown is still occurring. As nice as it would be to see incident reporting in Google Maps, it's tough to say whether or not the feature will ever arrive for the general public. Even if it does, there's no telling when that might be. Regardless, if the feature does roll out to everyone, it will likely only happen after it's been expanded a bit. Users will probably be able to report accidents and emergency response activity in addition to road work.